A celebration of the simple beauty of being human, this funny and deeply touching exploration of resilience is based on Cheryl Strayed’s (Wild) journey as the beloved anonymous advice columnist for “Dear Sugar.” Over the years, thousands of people turned to Sugar for words of wisdom, compassion, and hope. 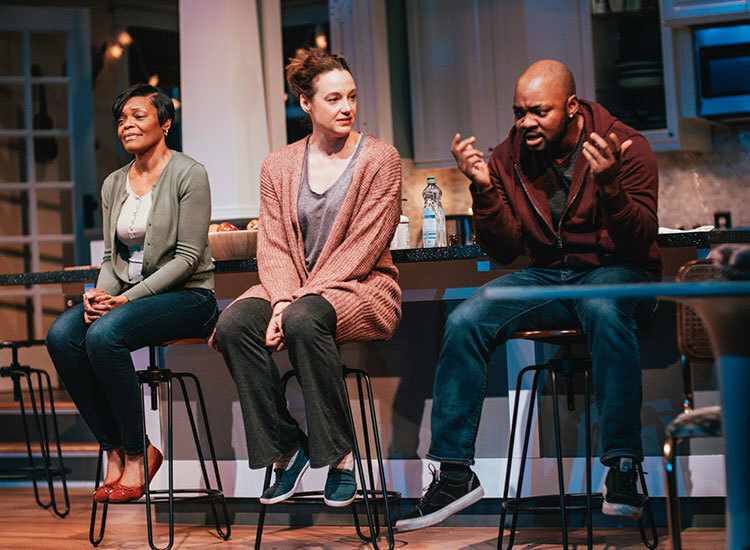 At first unsure of herself, Sugar finds a way to weave her own life experiences together with the deep yearning and heartrending questions from her readers. 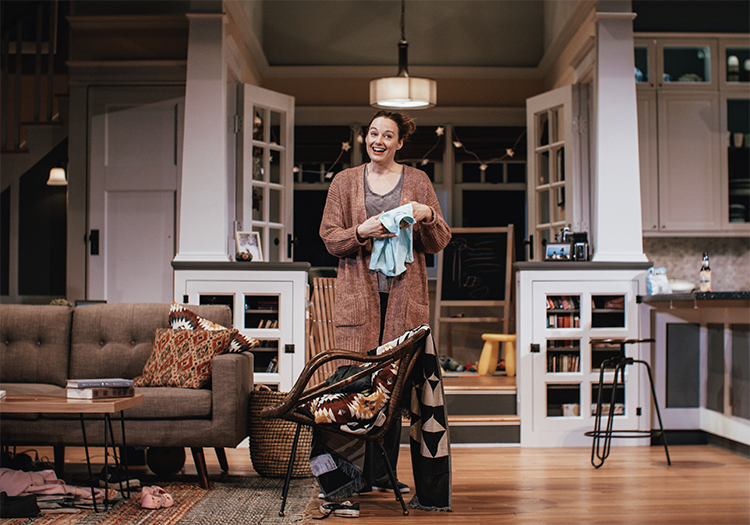 Brilliantly adapted for the stage by Nia Vardalos, the Academy Award-nominated writer of My Big Fat Greek Wedding. Approximately 80 minutes, no intermission. Join us for brief informational talks at 6:55 p.m. before every weeknight performance. Does not include preview performances. 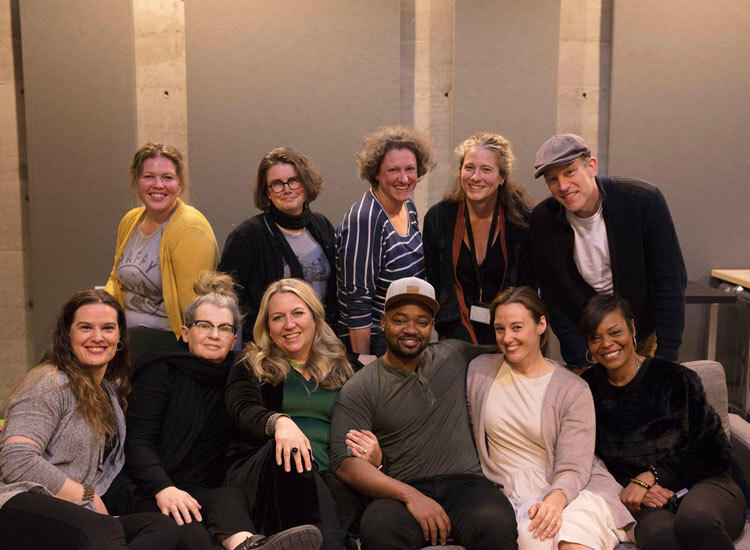 Cheryl Strayed will be on hand for post-show discussions with moderator Courtenay Hameister following matinee performances on March 10 and March 17. Post-show discussions with cast and crew follow matinee performances March 7, 9, 14, 21, 23, and 28. Audio Described - March 10, 2 p.m.
Sign Interpreted - March 14, 7:30 p.m.
Open Captioned - March 23, 2 p.m. Recommended for ages 16 and up. Contains strong language and adult content (learn more by calling 503-445-3700). Children under 6 are not permitted at any production at The Armory. 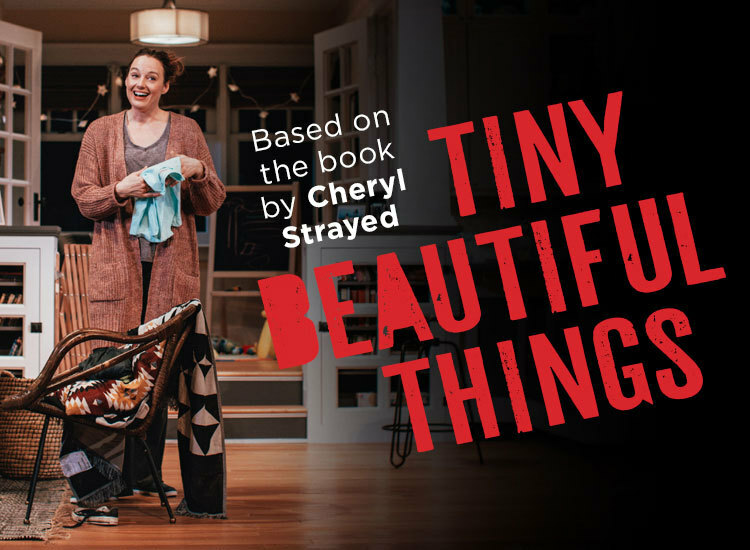 Reviews of "Tiny Beautiful Things"
The World of the Play: "Tiny Beautiful Things"
Meet the exciting cast and creative team behind Cheryl Strayed's Tiny Beautiful Things.